The mark up of disposal costs for the non-returnable products now considered pharmaceutical waste, some classified as P, D or U waste, thus requiring disposal by hazardous waste incineration . . . so much for going green. And the transfer of Scheduled II Opioids to the reverse distributor’s facility where products are subject to theft and diversion. The expiry of pharmaceutical products results in a multi-billion dollar inventory loss for the healthcare industry. The proof is in the numbers: Genco, a FedEx company states on their website that they process $5 billion of expired products; Inmar states they process 27 million returns a year without stating the cumulative value of those returns, and Guaranteed Returns states that they process $1 billion in expired pharmaceuticals. What is not stated is the fact that as much as 50% of the inventory value will not qualify for a manufacturer’s credit. Given the financial challenges in the healthcare industry, that’s a huge and preventable loss. It would behoove pharmacy management within hospitals to consider a paradigm shift regarding the management of their pharmaceuticals, one that would concentrate on the elimination of expired products rather than the illogical and wasteful processing of those products. A concentration should be given to the determination of “true and accurate” PAR levels for a hospital’s main pharmacy, and of equal importance, the management of pharmaceuticals in remote locations such as emergency carts, heart and stroke kits, and the other numerous locations where pharmaceuticals are present. Cost Control Solutions offers a PAR Level Service and a cloud-based Remote Inventory Management System with mobile technology that does not require rfid. We know how to manage pharmaceutical inventories — it’s our specialty. As a supply chain professional with over 30 years of experience in the management of pharmaceutical products, I have identified the need for hospitals and health systems to effectively manage their pharmaceuticals. 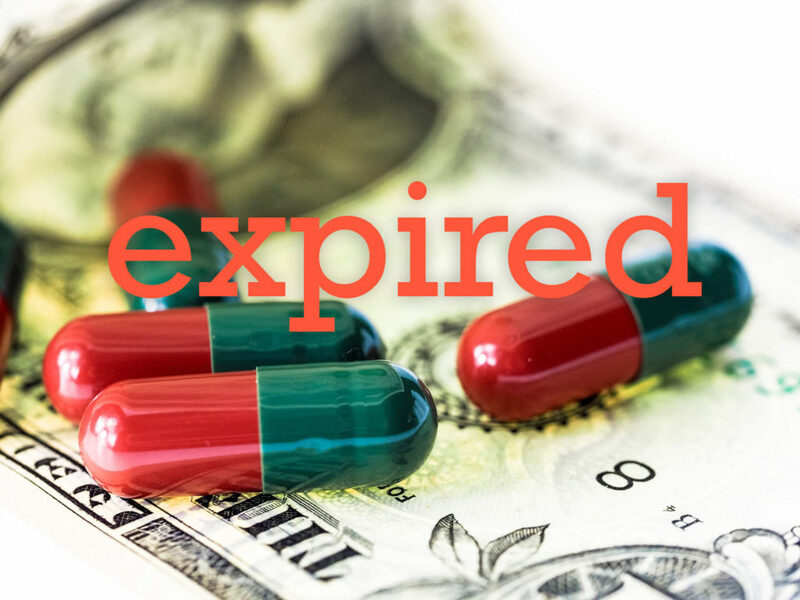 The lack of basic supply chain processes and standards for pharmaceuticals results in the significant loss of the inventory value for expired products that do not qualify for a manufacturer's credit. In addition, the unproductive time required by pharmacy personnel to manage pharmaceuticals in remote locations such as emergency carts, heart and stroke kits and numerous other locations within a hospital is a burden on pharmacy management's attempt in reducing labor costs. Cost Control Solutions provides solutions for the management of pharmaceuticals in the form of a cloud based Remote Inventory Management System (RIMS) with mobile technology and a Par Level Service that ensures that the quantities of pharmaceuticals purchased equate to dispensed quantities, thus reducing labor hours and the lost inventory value of pharmaceutical products that expire and do not qualify for a manufacturer's credit.